In this day and age smartphones have become a useful tool that we use not only to check our emails and make phone calls, but also to make life a little more creative. For my following of fashion bloggers, Insta-lovers and the tech-savvy bunch, I have created a list of my go-to apps that I use to edit my pictures or to help manage my social media profiles. I love finding out about new and exciting apps, but more often than not I only hear of them through the grapevine. There aren’t many reviews on essential fashion blogger apps, so instead of holding my knowledge hostage, I am sharing all of my favorite tools I use for Instagram and other social sites! This app is my go-to for editing pictures. It brightens and adds depth of field to all of your pictures and it is the closest thing to photo shop on a smart phone. One of my favorite aspects of this app is the ‘Selective’ option which allows you to edit selected parts of the photo. For example, if you want to increase the brightness/contrast/saturation of one tree in the photo, you can do so. You can also remove blemishes, random specks, or even an entire entity from the photo using the “Healing” option – it is just like the healing brush in Photoshop. This app was created by Google so you can only imagine the smarts that went into developing this amazing photo-editing tool! This app is free. I love to use Afterlight for giving my pictures a vintage filter. It is also great for nature and landscape photos. This app has one of the best “sharpening” features because it doesn’t overdo the sharpness so the photo still retains a natural, un-edited look. Afterlight has the best filters in the game and I prefer this app to VSCO because it is easier to use and I think there are more creative options to play around with. This app is free, but has features you can upgrade to for a small cost. This app is so much fun to get artistic with! You can add light steaks and textures such as grain, ripples and burn marks. I’m assuming the name of the app comes from the words ‘mixtures’ and ‘textures’ because it really is a great mix of different textures and creative embellishments to add to your photos. This app will make your photos look like they were freshly developed out of a 1970’s Polaroid camera. This app is free. 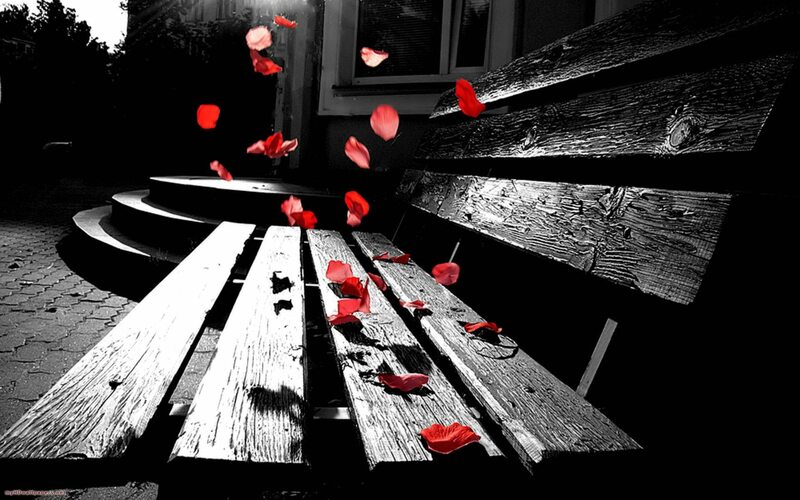 Another fun and creative app, Photo Splash, allows you to highlight one item to stand out in your photo in color while the rest is black and white. Essentially, you will paint the entire photo black and white and then you can highlight which item you want to stand out in color. I used this app for a photo of my eye where my face and nose were black and white, but my entire eye was vibrant and bright blue. This app is free. 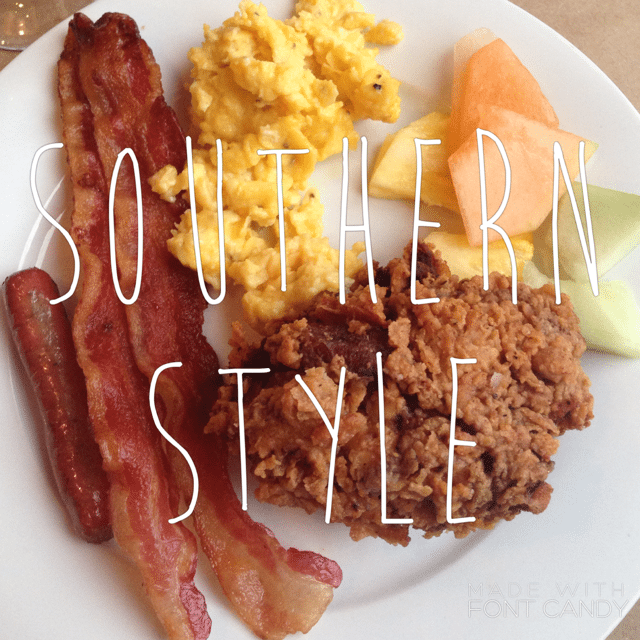 This is one of many font apps that can add text over your photos. It is very easy to use and they have a variety of fonts with many different personalities. Whether you are designing a giveaway post, making a big announcement, or just want a creative and inspirational word across your photo, look no further than Font Candy! 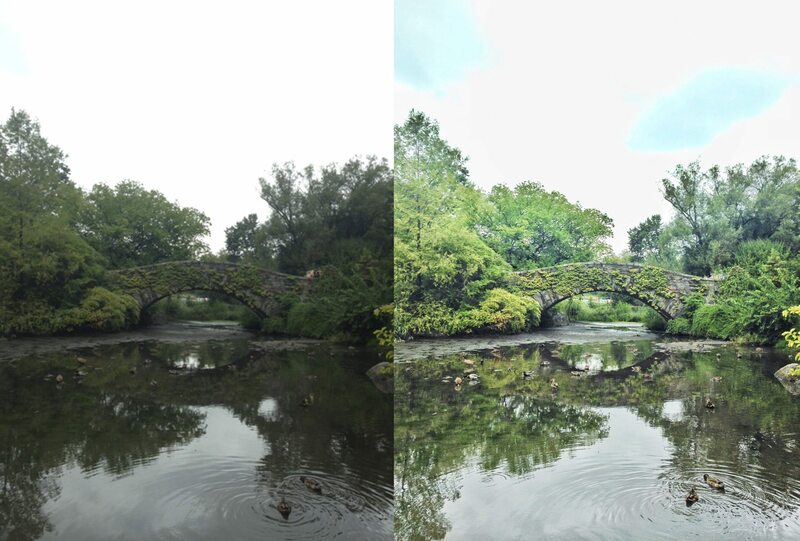 You can also add a filter with these photos, making it an all-inclusive app at the tip of your fingers. This app is free, but has a watermark at the bottom of the photo. For $0.99 you can upgrade to a watermark removal, or you can use other apps (such as Snapseed) to edit the watermark out. 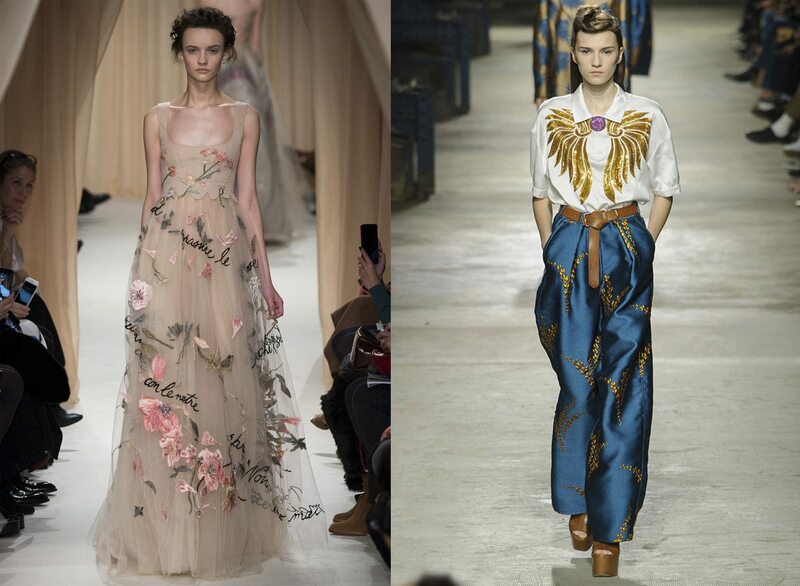 This app is a must-have for fashion lovers who want to keep up with the latest runway shows. You can search by city, designer, or season (ex. Paris Fall 2016, Alexander Wang Spring 2016, Pre-Fall 2016, Fall 2016 Couture). This is the easiest and fastest way to see the latest looks on the runway. Although you can’t see the detail shots or backstage action this nifty app will show the head-to-toe runway shot of every look in a collection. This app is free. This wonderful app connects you with the coolest independent boutiques around the country. Whether it is home decor, clothing or little trinkets – House Account is your resource for shopping at local boutiques at the tip of your finger. Imagine your favorite boutique with all of it’s creativity and amazing selection, and multiply that by 100! Designer clothing (new and thrifted), handmade jewelry and artisans handbags can all be bought and bartered through this app! House Account also partners with boutiques for giveaways and I won a gorgeous bone necklace that is worth $300 – another perk of this awesome shopping experience! This app is free. 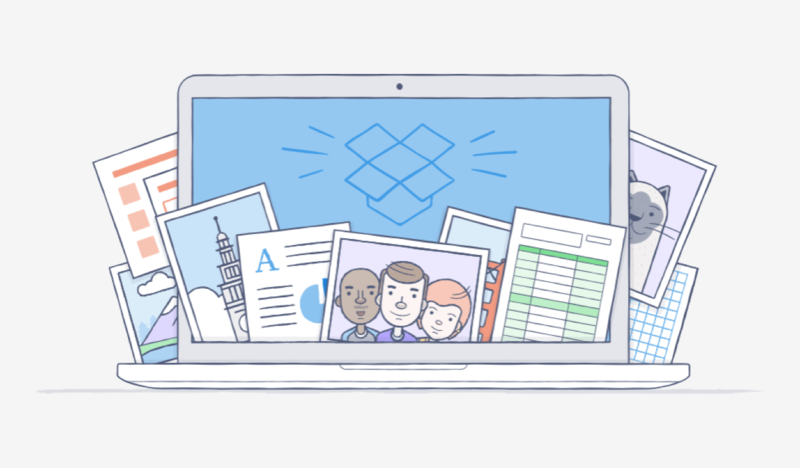 I don’t know what my life would be like without DropBox, but I can tell you it’s a scary thought. This tool is perfect for transferring files from your computer to your phone for posting pictures on Instagram. In college I used it to store/print my papers. I’d upload my papers to my DropBox and I would log in to their website and print my papers off on a school computer. This resource is also great for sharing photos. Also, if your photographer emails you a dropbox link with all your images, they can be accessed through the mobile app or at your computer. This app is a total must have! This app is free. 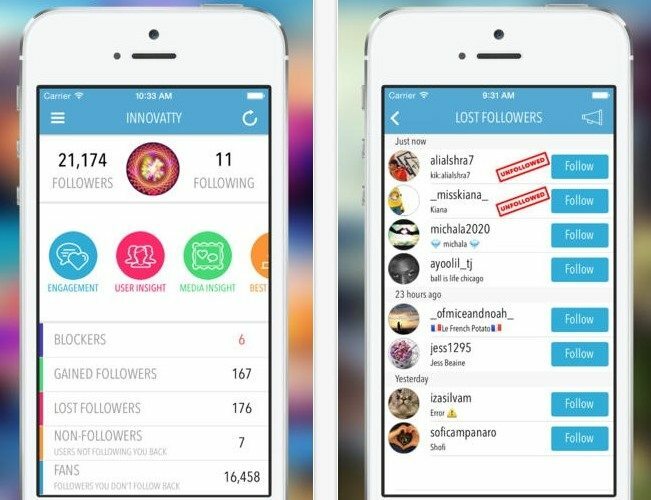 This app shows you who follows you and who doesn’t. You know that girl you met at an event a few years back and you mutually agreed to link up on social? Yeah she never followed through. This app is great to keep tabs on who follows you, who doesn’t follow you and who has unfollowed you recently. It is a tad bit creepy, but I believe you should have full autonomy over your social accounts and this is another tool to keep track of and manage your social following! This is another app I couldn’t imagine my life without! Luckily for me, it comes installed on my iPhone 🙂 I use this app for prepping my Instagram posts such as planning captions, hashtags, and other profiles I tag in my photos (for example, ootdchannel, lookbook, liketknow.it). 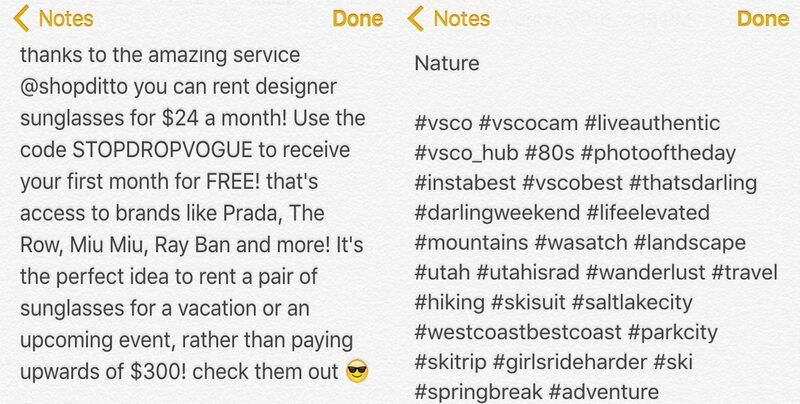 I have a preset list of hashtags for different categories such as outfit/style, makeup/beauty, travel, nature, dog, southern, workout, art. Before I post a picture on Instagtam I edit my hashtags according to the photo and make sure they match up. It definitely helps with exposure and getting more likes and comments! I highly suggest setting up a hashtag template on your Notes app. This app is free. Do you use any of these apps? What is one creative app you can’t live without? Do you have any tricks or tips you want to share? Let me know in the comments below! 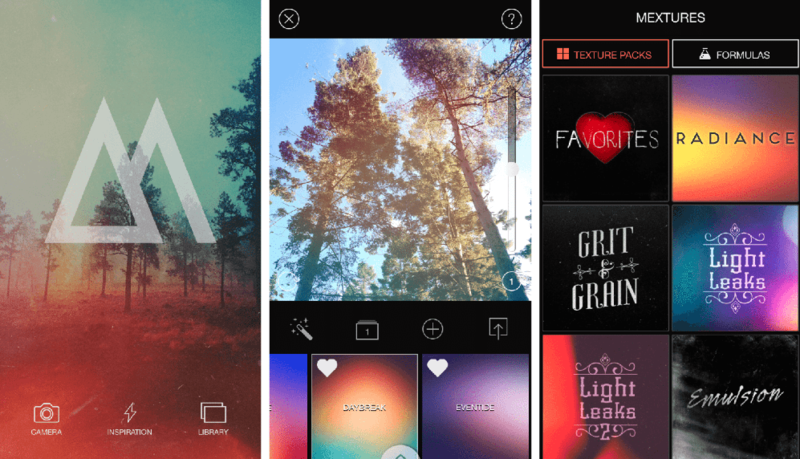 Love this round up- a few new photo apps for me and I love the idea of trying out the font candy app! Would be really cute way to spice up some instas I think! Thanks for the tips, Taylor! This was such a great roundup! I do the same thing with my notes and use many of the same apps but totally learned about a few new ones! Thanks Emily! I’m glad you learned about some new apps. Notes is my go-to for posting Instagram captions and hashtags – I couldn’t imagine posting without it! Such a good list, will definitely be checking out some of these! I also did a round up of some of my favorite apps last year – I should do an update! I like the House Account app – that is really unique! 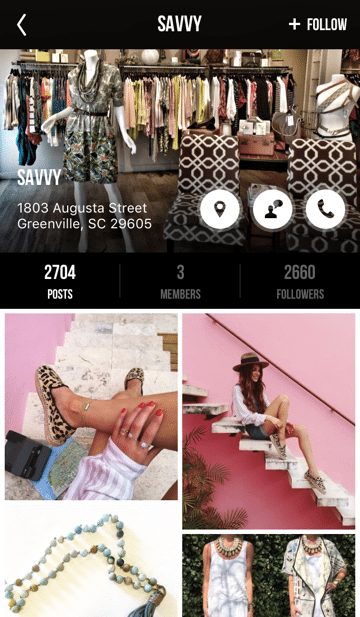 That would be great for finding boutiques local to where you live to do blog partnerships. I always have the blog and marketing on my mind 😉 Great picks and thanks for sharing Taylor! Girl you are ALWAYS thinking! I love seeing what boutiques carry because it’s generally smaller, less known brands that have some amazing styles! Thanks girl! Snapseed makes your iPhone pictures look like they were taken on a DSLR! It’s a really wonderful resource and once you get the hang of it, you will never go back! I use Snapseed and my notes section on the daily! Thanks for sharing these babe! Snapseed is the best, isn’t it!? oh my god this is the best post i’ve read all week!